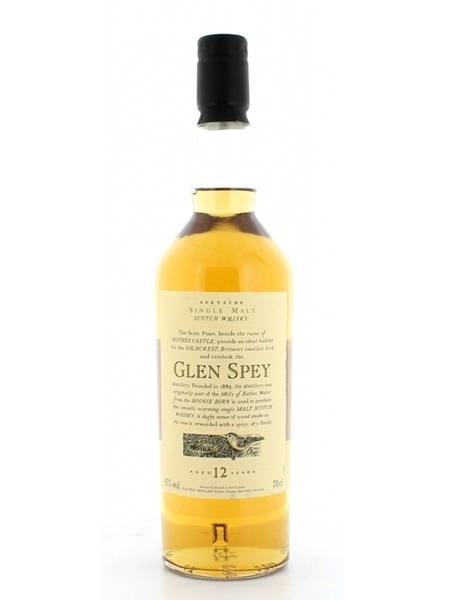 Glen Spey 12 Year Old (~€55) is released as part of Diageo's Flora and Fauna series. It is bottled at 43% ABV. Spirit from the Glen Spey distillery is a contributor to the J&B Blended Scotch Whisky.